"When you see a picture of someone who look fierce, its because they know that they're fierce! ... so the moment you accept yourself for what a babe you are, the hotter you're going to be". 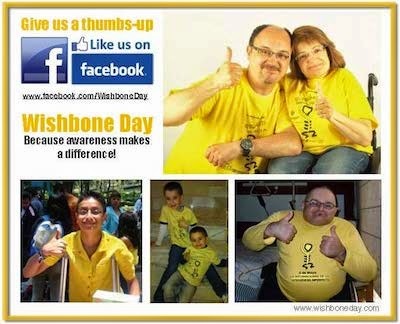 Wishbone Day. Because awareness makes a difference!